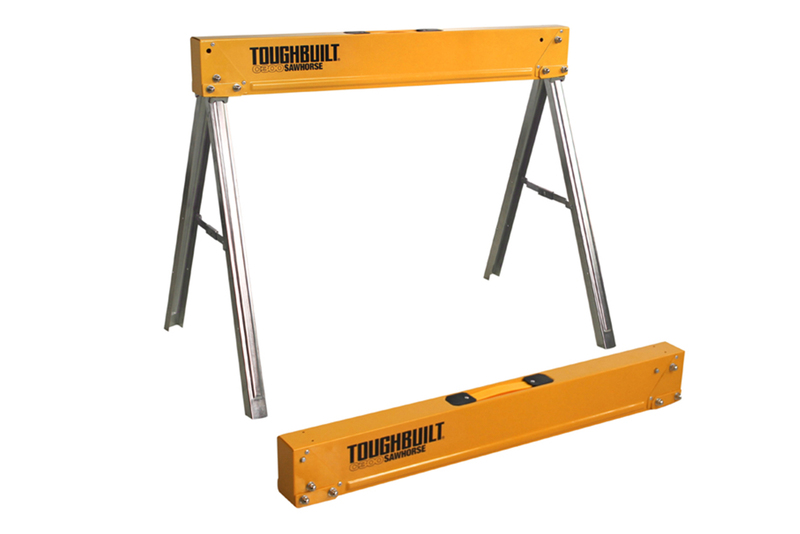 Toughbuilt’s new sawhorses are built from 100 per cent high-grade steel, ensuring high strength and durability are prime features in their design. The fast open legs enable the user to easily and quickly set up the sawhorses. The steel components are powder-coated and zinc-plated for corrosion resistance and include rolled edges for safety and comfort.